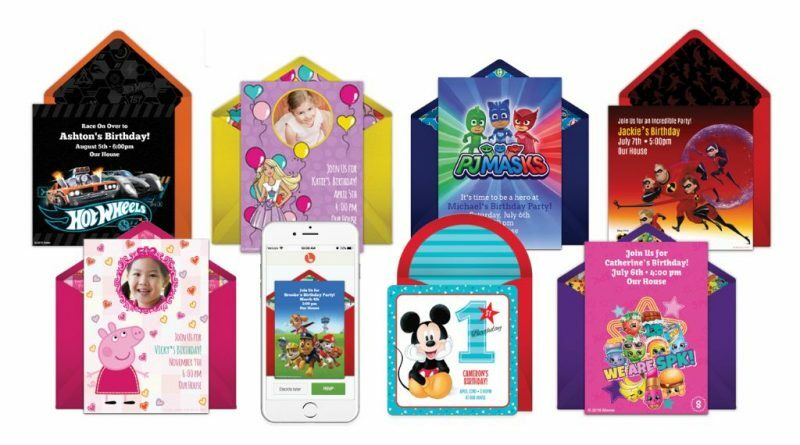 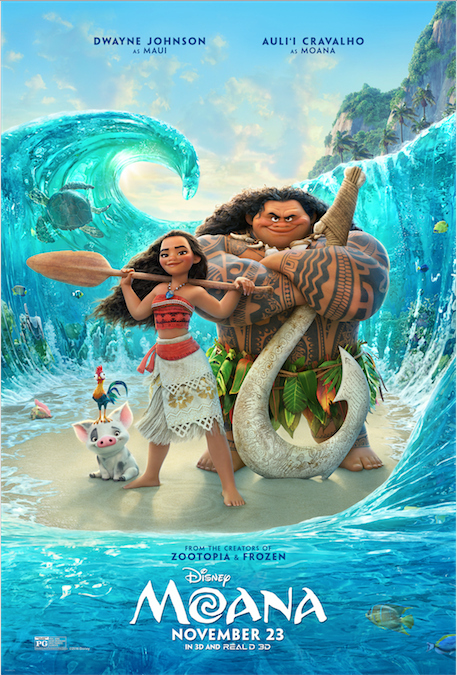 Contests & Give-Aways Disney on Ice! 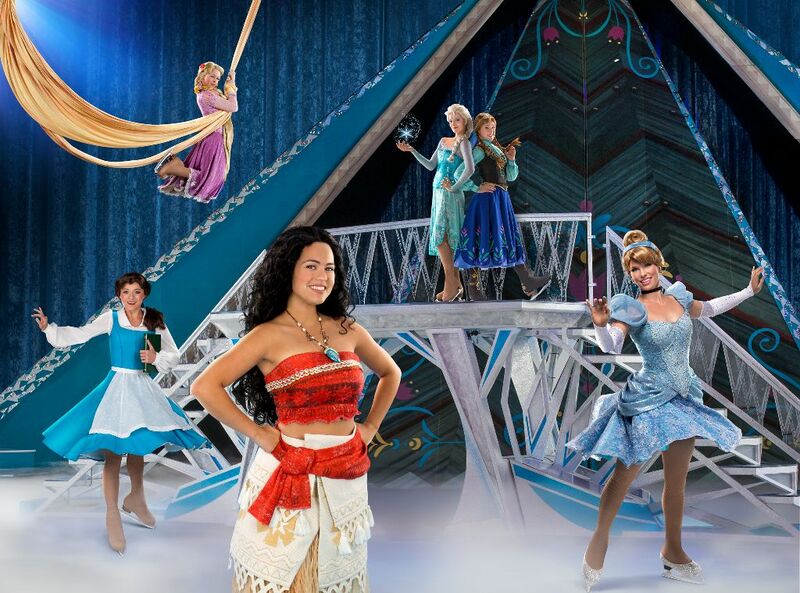 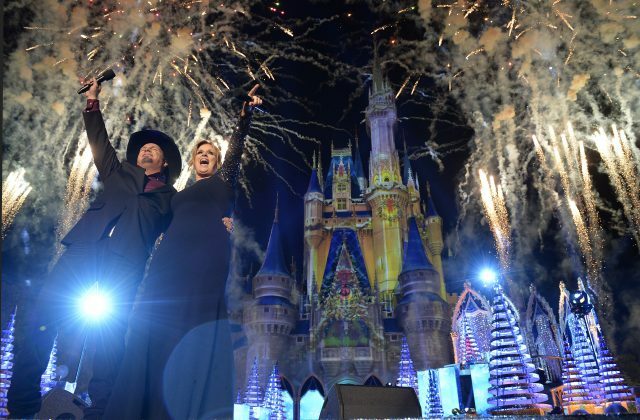 Disney on Ice “#DareToDream” – COUPON & #ORLANDO GIVEAWAY! 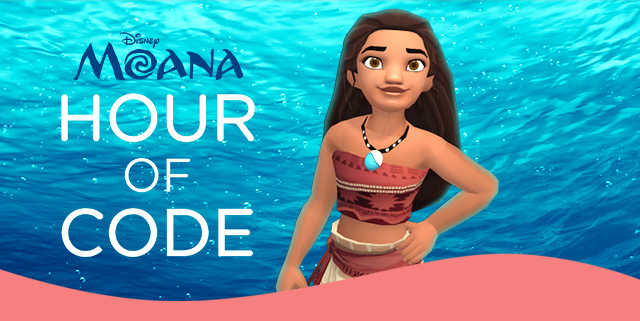 #ORLANDO: Tickets on sale now for Disney On Ice presents Dare To Dream – Featuring Moana! 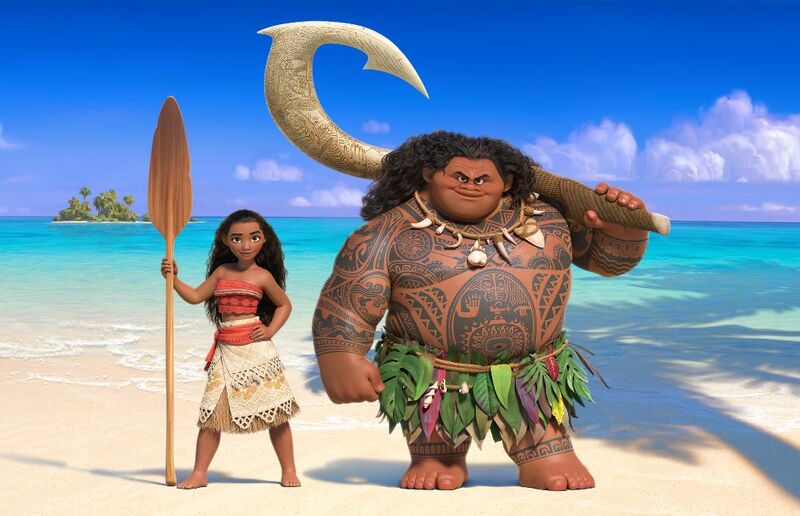 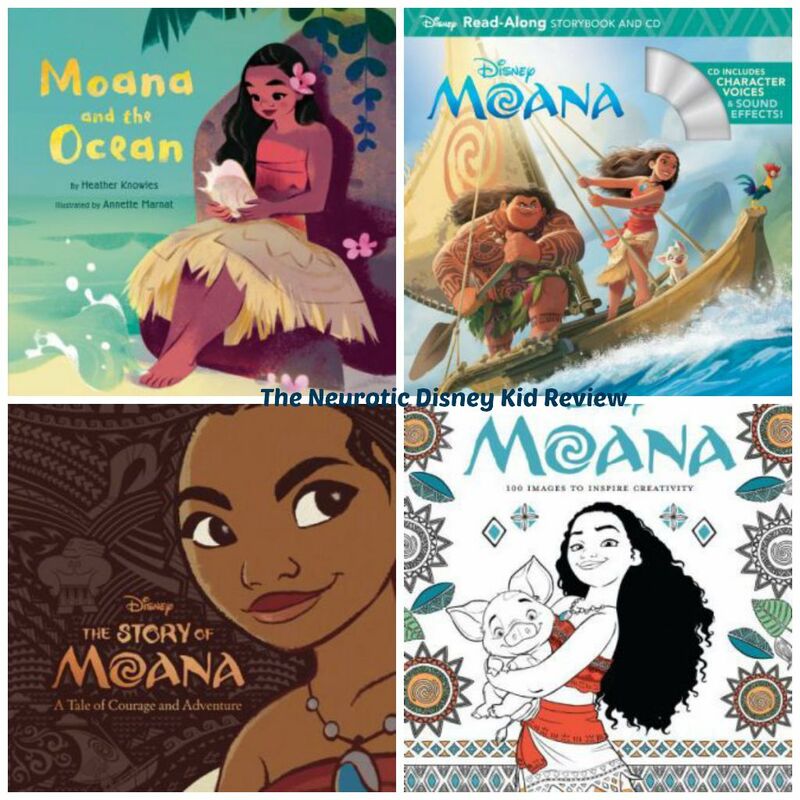 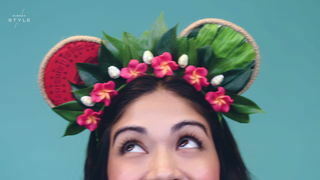 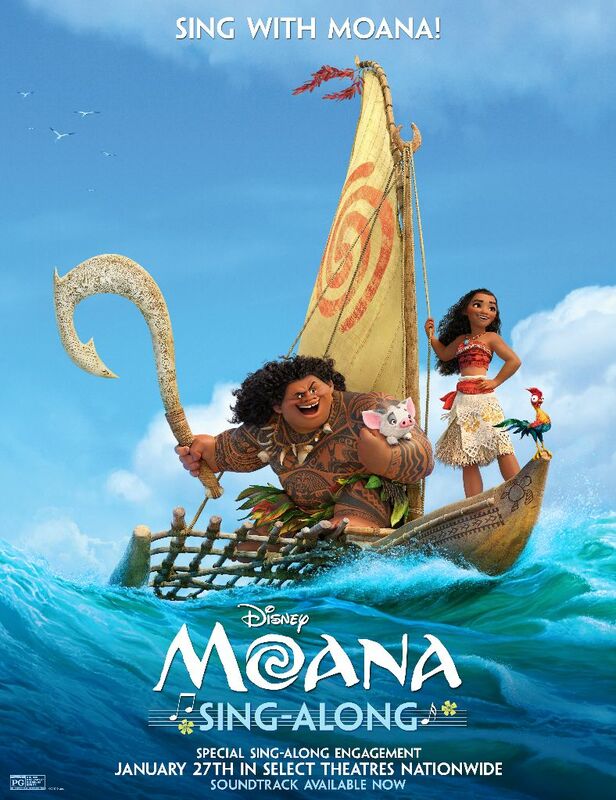 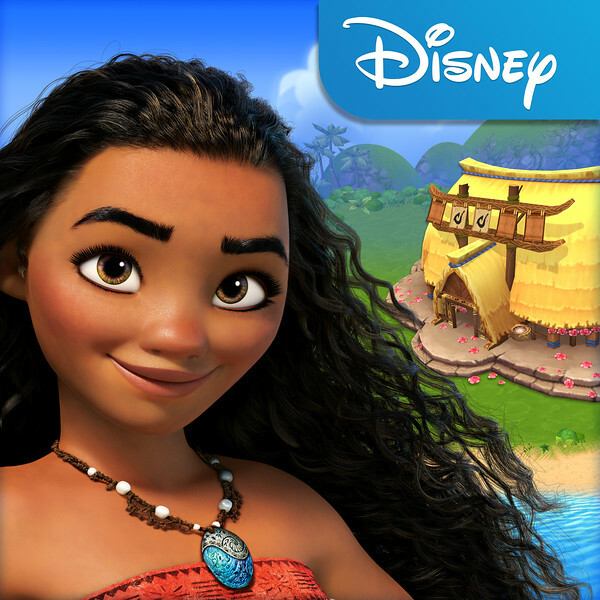 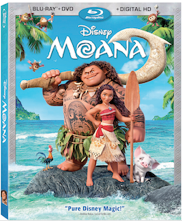 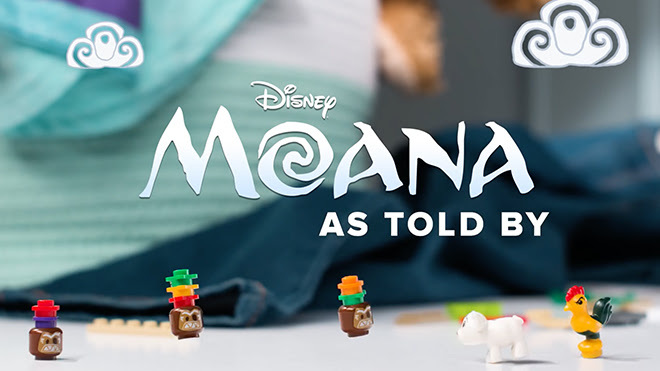 Fall in love with Moana’s story in a whole new way!